We are now entering the third unit of our Birthing the Mother Writer class. While for many, nonfiction feels like the most natural starting place as a writer (we often start out journaling, and what is journaling but nonfiction? ), I consciously wanted to begin by examining the genres of poetry and fiction in our class because some of the essential elements in these forms of writing are crucial for good nonfiction. Journalism. 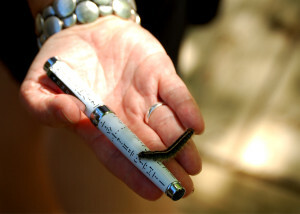 This is the important genre from which we get our news. There is also a movement called Literary Journalism or Immersion Journalism or Narrative Journalism that blends the best of both worlds. 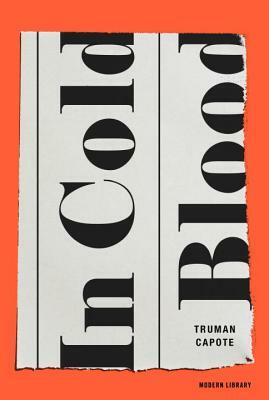 Examples of those considered masters would be Truman Capote's In Cold Blood, John Hersey's Hiroshima, and work by Susan Orlean, John McPhee, Norman Mailer, Hunter S. Thompson, and Tracy Kidder. This is an important movement, but since it is not usually part of what Literary Mama publishes, I won't cover it here. Memoir. This is an autobiographical account of one's life. The important thing to think about is that it is not the old fashioned "autobiography." It is not linear in time or narrative and it often draws from the techniques of both fiction and poetry. 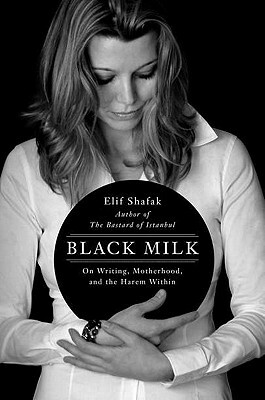 I recommend two examples of this: Elif Shafak's Black Milk: On Writing, Motherhood, and the Harem Within reads like a novel (the author is a well-known novelist from Turkey), and it does an excellent job of showing the ambivalence of consciousness that comes when one is deciding whether or not to become a mother. 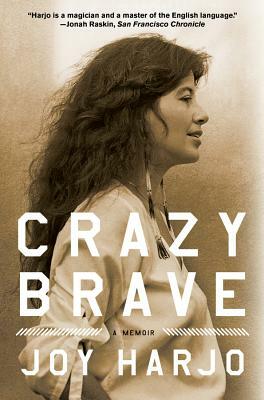 And Joy Harjo's memoir, Crazy Brave, uses elements of poetry throughout, while showing the coming-of-age of one of America's most important poets who is also a mother and grandmother. Essay. Many magazines, including Literary Mama, devote prime space to this popular genre of writing, often under the heading of Creative Nonfiction. Another way to showcase this type of writing is through the nonfiction anthology. 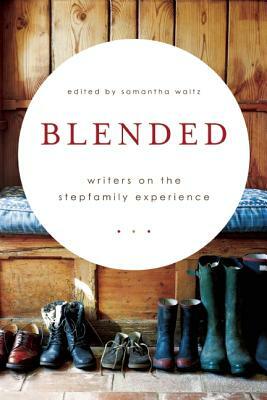 I have an essay in the new anthology, Blended: Writers on the Stepfamily Experience, edited by Samantha Waltz, and this book is a stellar example of the way small memoir-type pieces can be gathered together to create a diverse portrait of a complex experience. 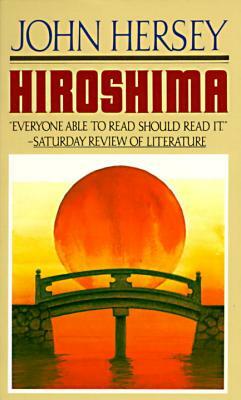 The essay takes elements from both fiction and poetry, as does memoir, but adds an additional component, usually an aspect of either the category of How-to or Learning/Reference, which we discuss next. How-to. This is a very popular form of nonfiction in our DIY culture, and many bloggers use this style as a way of drawing in readers who are developing their own sets of skills in the worlds of marketing, web design, food, and parenting. 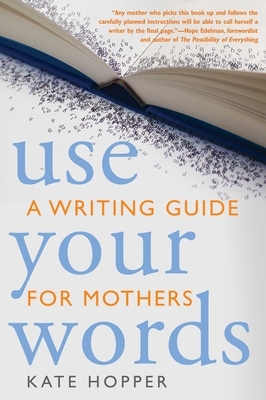 A great example of this for Literary Mama readers is Kate Hopper's Use Your Words: A Writing Guide for Mothers. 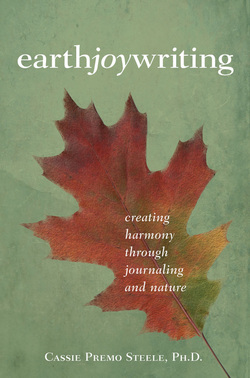 And a little self-promotion here: I wrote my new book, Earth Joy Writing, with this category in mind. Read Literary Mama reviews editor Camille-Yvette Welsch's review here. Learning/Reference. This is a bit different from How-to. This kind of nonfiction ranges from scholarly books to books about culture, history, and nature. The more scholarly works tend to be less narrative focused, while the more popular works usually teach something in the context of telling a story. 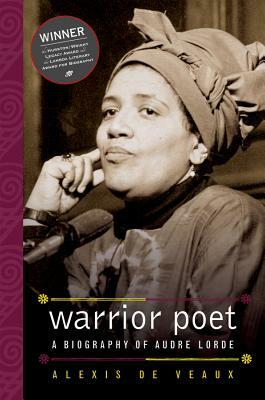 I include biography in this category, and would recommend Alexis De Veaux's biography of Audre Lorde, Warrior Poet: A Biography of Audre Lorde, for those who want to know more about a "mother-warrior-poet," as Lorde called herself. Also included in this category would be the book review, which teaches readers about new books that they may want to read for themselves. In the meantime, the writing prompt this month will be a little different and will allow you to study one of the books on my recommended reading list (or one nonfiction book of your choice) while also trying your hand at a sub-category of Learning/Reference non-fiction: the book review. Since the Birthing the Mother Writer Class will be on summer break from late June until September, I intend to post a few of your short reviews here so readers can have a nice reading list for the summer. Your reviews are due June 4 and have a limit of 250 words in length, so get reading! 1. Pick your book. Here are links to the six nonfiction books I've suggested. You can also choose one of your own. 2. Before beginning, ask yourself: What are my expectations for this book? How will I know if my expectations are being met as I read? Write this answer down. 4. Finish the book and then page back through it for your favorite passage. Ask yourself: What touched me about this? Is it something I relate to? Did it teach me something? Do I have a friend who would love this book? 5. Begin writing. Resist the temptation to cover "every damn thing." (This is something we will discuss in September when we talk about memoir in more detail, but like a poem, a book review should be short and zoom in on the emotionally and intellectually essential elements.) Remember that you only have 250 words. So zoom away! Who needs this book? Why? What will they learn? What touched you emotionally about this book? Choose one passage and explore your emotional reaction. What did this book teach you? List three things you didn't know before reading this book. How does this book change the way you look at its subject (e.g., stepparenting, nature, mothering, or poetry)? How will you apply this lesson in your own life? Your reviews are due June 4* (but you're welcome to send them earlier!) Send in the body of an email to birthingmotherwriter (at) gmail (dot) com and include a one-sentence bio for yourself. The subject heading of the email should be BMW 5 Reviews. Good luck and happy reading and reviewing! *Deadline extended to June 30, 2015!